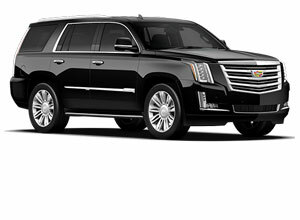 Our Miami and Fort Lauderdale airport and cruise port shuttle rates are extremely competitive, especially considering the high value of service we offer, plus the caliber & condition of our fleet of vehicles. 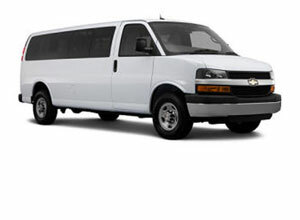 We pride ourselves on going beyond your expectations of a standard shuttle service. 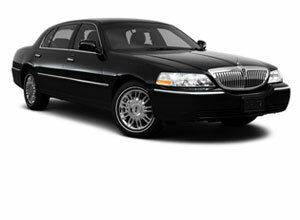 Once you’ve tried us you’ll see why we’re one of the leading personal transportation businesses serving the south Florida region. 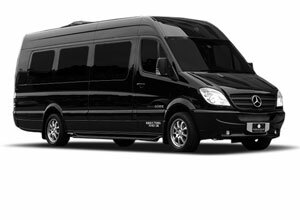 As a private shuttle service, advanced reservations and payment are must be arranged at least 24 hours before we can provide any transportation. 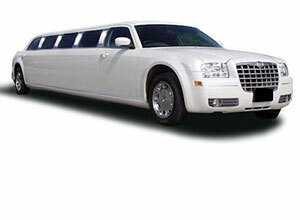 Limousine prices range from $85 – $135 per hr. with a 3-hour minimium. Weekend prices require a 4-hour minimum. 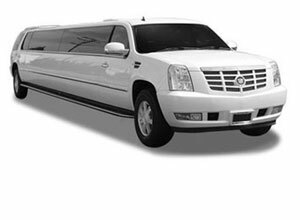 Our full rate schedule is listed below, but please do not hesitate to contact us at 844-458-9874 if you have any questions about the type of vehicle you may need, number of passengers, service area, pickup time or anything at all. Please see our Terms and Conditions page for a full description of our operating policy. Questions about rates, procedure or cancellation policy? See our FAQS page.